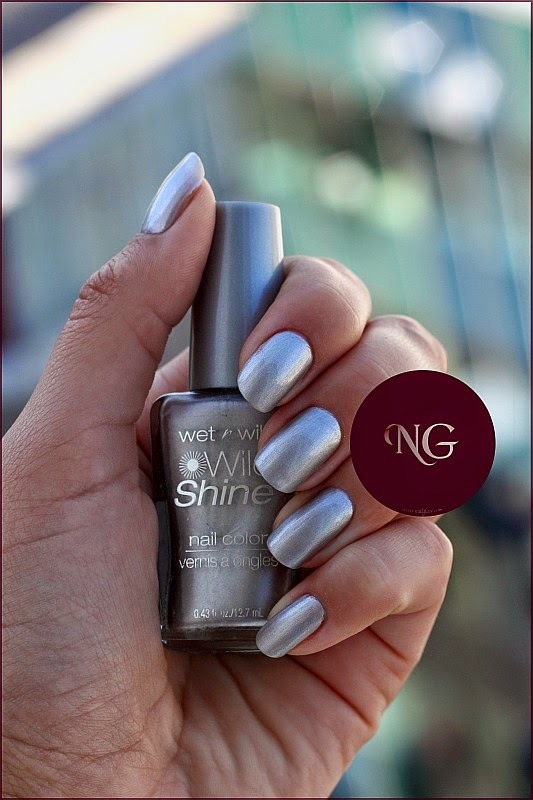 The polish I am showing you today is Wet 'n Wild Shine - Metallica.If you only look at it through the bottle, it looks like an ordinary silver polish which probably has a cheap look and leaves brush marks. As I usually do, I gave this one a chance to prove me wrong :-). And it did! As I applied it, I was like "Wow! 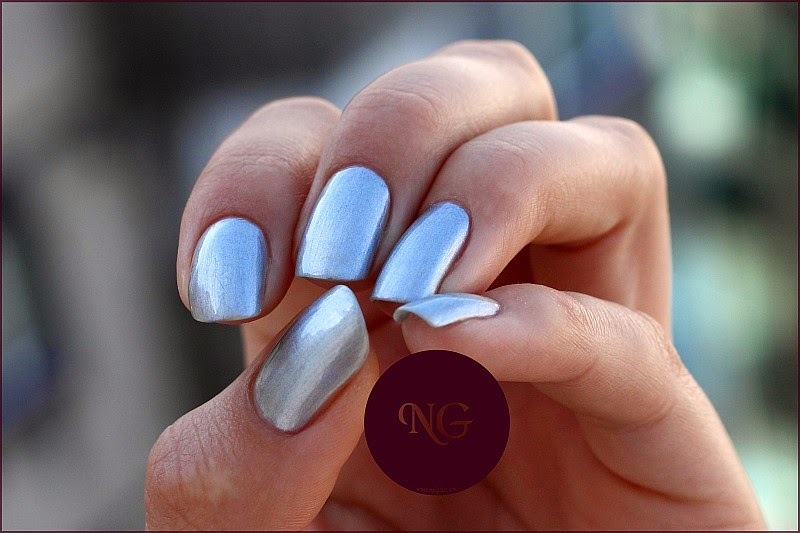 ", this really does look like metal on my nails, but the moment I applied the top coat was the real WOOOW moment! All those little brush marks that were almost insignificant before disappeared and the shine became even more powerful. 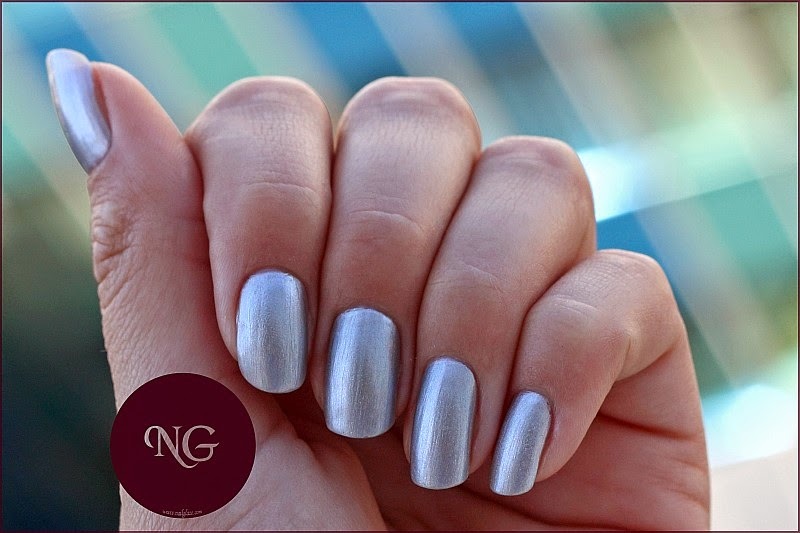 I am using Astor's Pro Manicure quick dry top coat. It has the perfect name: Already dry! (Nr. 002 ). 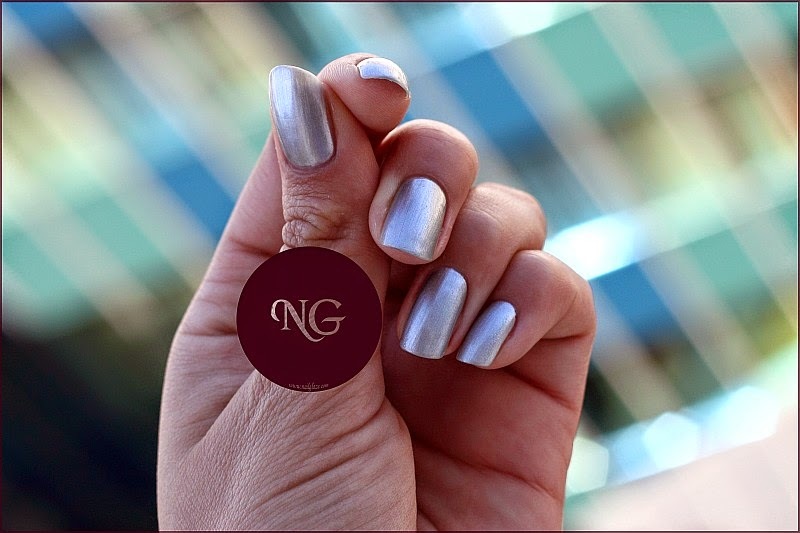 In the next blog post you will see a gradient manicure, which has as a base color this silver polish. Stay close!